Watch The Super Bowl in style in the heart of Caesars Palace at Vista Cocktail Lounge! 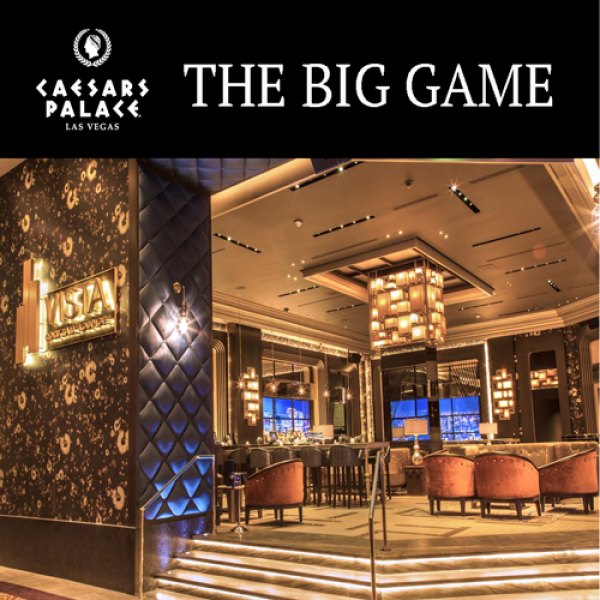 Located in the middle of the Casino Floor, your exclusive seat includes open bar and access to the all-you-can-eat buffet. Disclaimer: Management reserves all rights, including the right to refuse alcohol service to anyone who appears to be intoxicated.